Pinnacle cleans a wide range of commercial properties in Birmingham and throughout the midlands. Ranging from large offices, smaller offices and retail outlets. We clean some of the largest organisations, offering our office cleaning services in Birmingham and across the West Midlands including managed offices. 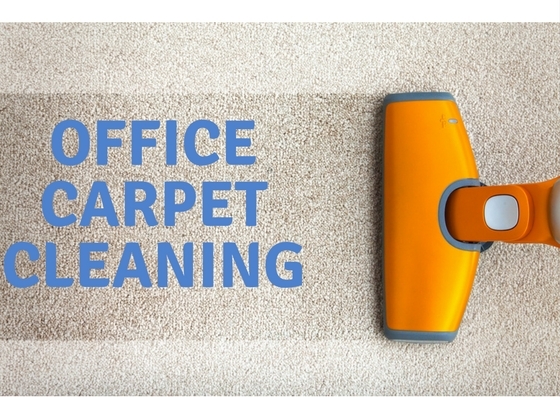 Summer is here and it is no excuse for slacking when considering cleaning the office. Summer is a good time to get into office cleaning and get tasks done that could be bypassed later on in the year. There are roughly forty hours that are spent in an office per week. 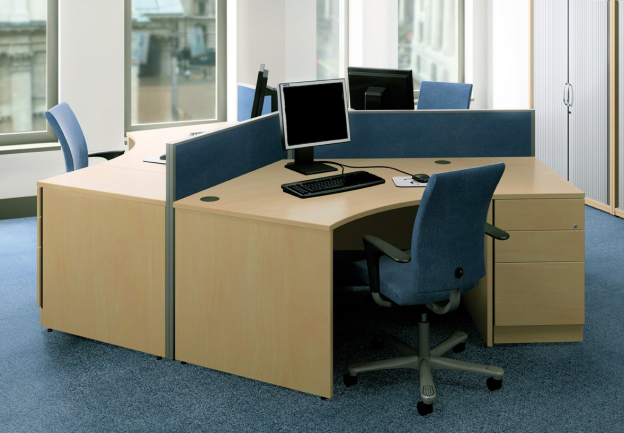 When you are running an office, you know first impressions can have either a positive or negative impact on sales. 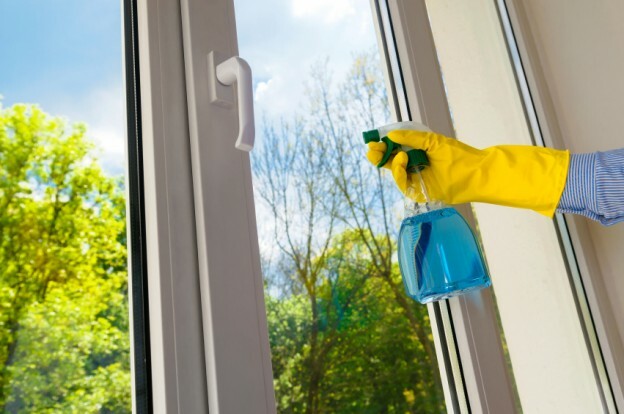 The season of spring isn’t too far away and many will be considering a big spring clean, whether it is commercial cleaning or personal home cleaning. On average, around forty hours are spent in the office each week. 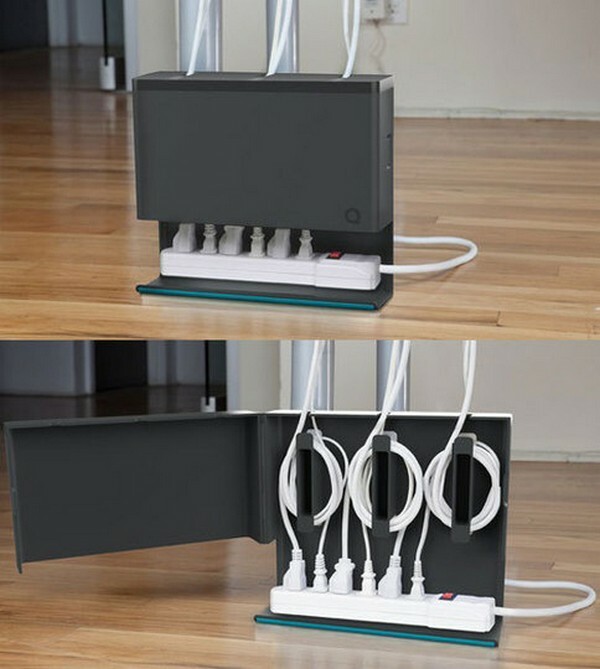 The choice of setting that people are more productive in varies, but universally, a clean office seems to be the best work-enhancing factor. And with all of those hours spent in one place, certain jobs are worth being contracted so you can get on with doing the work you were hired to do. It’s definitely worthwhile hiring professionals to deal with the cleaning side of things, and the following benefits come along with doing so. 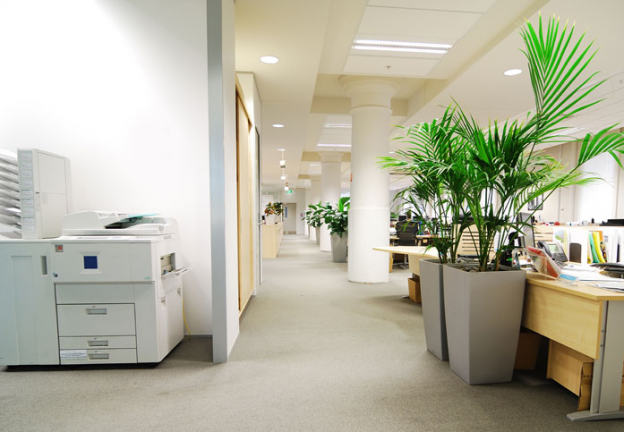 Everyone in the office will have peace of mind, if a professional cleaning service is contracted, as they won’t have to deal with stopping their progress to carry out minor janitorial work. 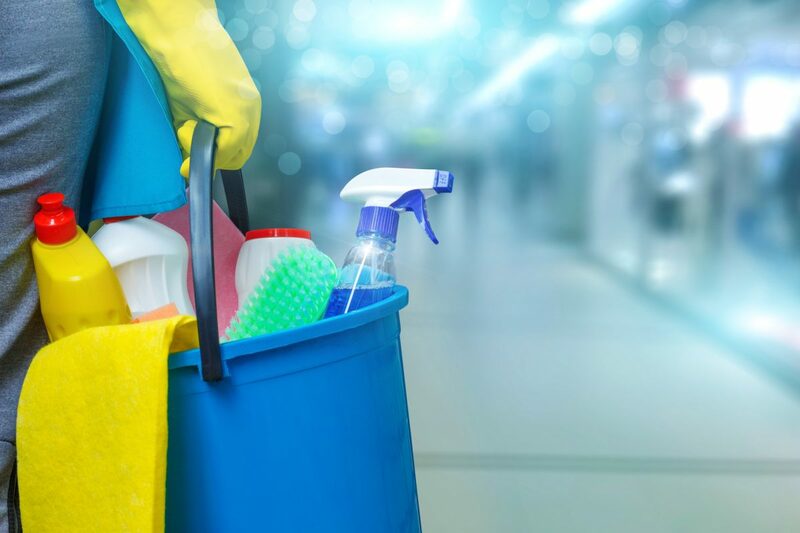 Having a routine cleaning service come in and take care of the cleaning jobs gives employees more time to complete their work and a cleaner environment will encourage productiveness. Naturally, cleaning the office will is going take a significant amount of time out of employees schedules. Hiring professionals lets the office work efficiently on their own projects that require utter focus as to provide a skilled piece of work. Surfaces are crawling with bacteria and germs that cause sickness, so having a professional cleaning service is not only beneficial for the working environment but for the health of the workers there. Professionals are trained in keeping the office clean and germ free. 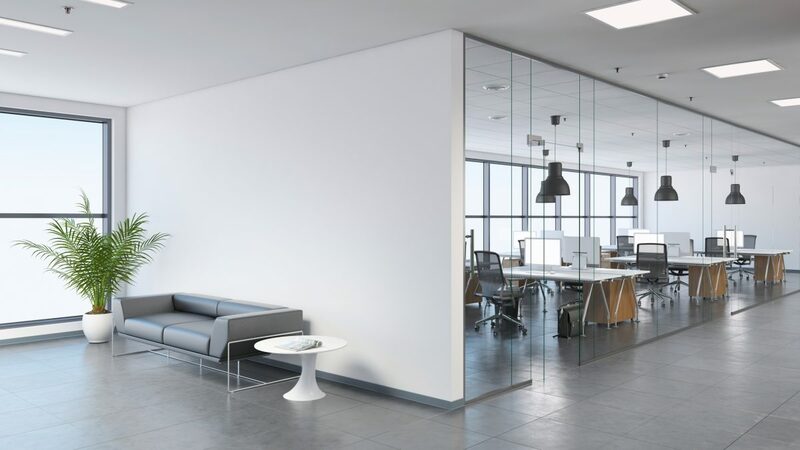 To conclude, having a clean office is aesthetically pleasing to visitors entering the office, and will seem inviting – whether it is subconscious or noticeable, a clean environment feels welcoming and will mostly have an impact on the business’s reputation. For professional cleaning services, visit our website!